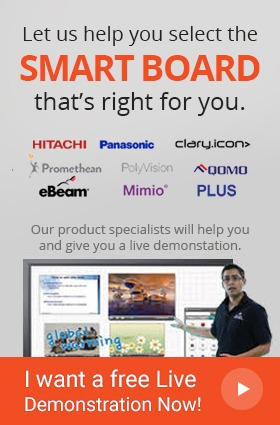 Smart Media World SMT-84 Interactive Touch Screen that makes image and video viewing experience an absolute delight! 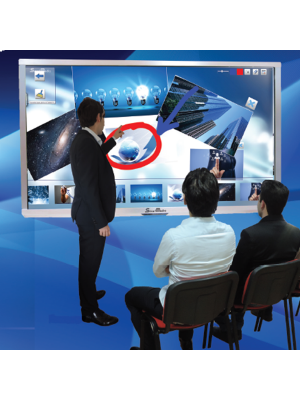 Smart Media World SMT-84 Interactive Touch Screen Table Display is a creative new display with a generous diagonal size of 84” serving as an interactive canvas for all kinds of files to be displayed with ease. 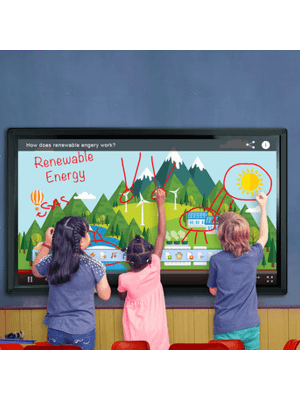 SMT-84 Interactive Touch Screen tables are wonderful for making the students learn while having fun. The software bestows the product with exceptional applications that facilitate the users in their educational process.